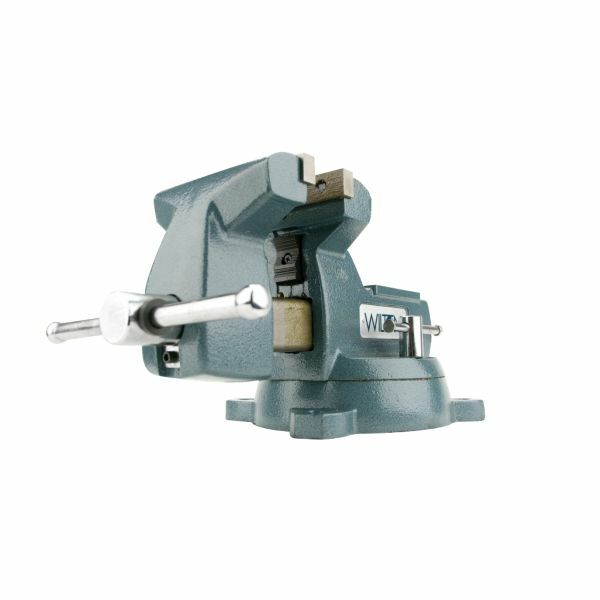 Receive a $100 Gift Certificate when you buy the 6" Vise. Only 1 left! 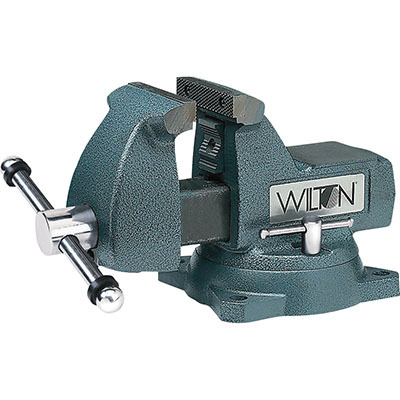 Wilton Mechanics Vises have a powder coated heavy-duty 30,000 PSI castings, built for rugged use and extended life. They feature a 360° rotating swivel base, double lock downs to ensure stability and a large anvil work surface. Lifetime lubrication means the grease is permanently sealed in for trouble-free service.